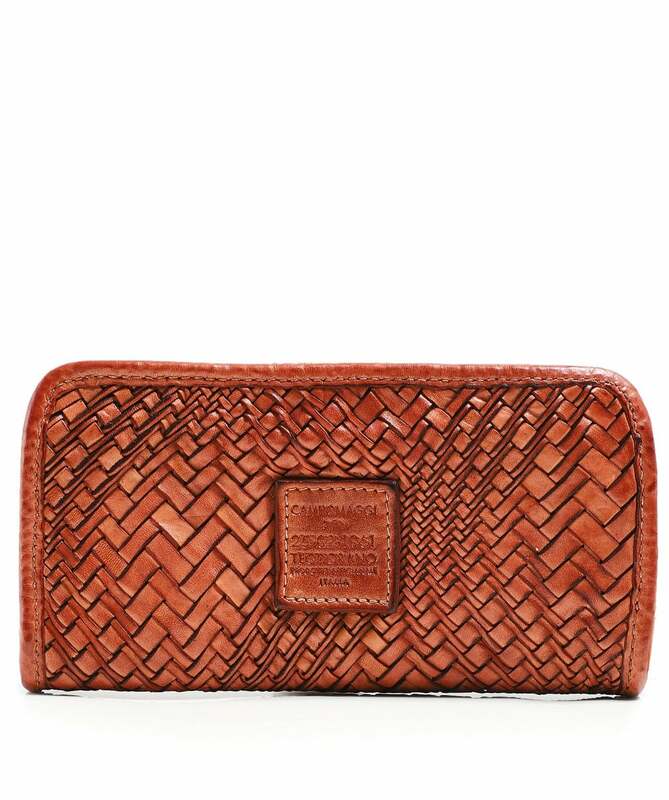 The Campomaggi woven leather zip around purse is a beautiful accessory with a natural look, constructed from dyed cowhide leather. It features a secure zip around closure and offers plenty of space for your cash and cards, with a centre zip compartment, multiple card slots and two slip pockets. Its woven design showcases an optical pattern and gives this chic purse a unique look.